Do you know how many times our heart beats in an average lifetime? It beats over 2.5 billion times. Do you know which part of the organ is responsible for the heartbeats in unison? It’s the sinoatrial node or SAN, which acts like the captain of the ship and dictates other parts of the heart to follow the rhythm. SAN is the natural pacemaker of the heart, which is built of a set of specialized heart muscle cells. It sends signals to the other parts of the organ to beat in a certain rate through an electrical signal. They are unable to react to hormone signals in the heart. The implantation may also carry a risk of infection. There is no way to adjust the pacemaker in order to match a child’s natural growing heart. The artificial pacemaker’s battery life is 7 years. So after its due course, another surgery is needed to replace it with a new one. 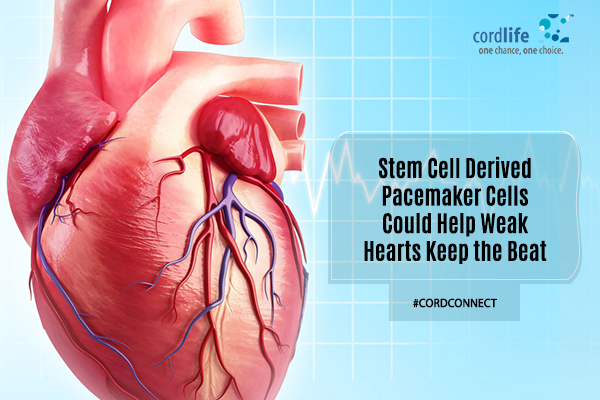 Considering all the drawbacks of an artificial pacemaker, a Canadian research team at the McEwen Centre for Regenerative Medicine in Toronto is trying the build a stem cell-derived pacemaker that would be an ideal alternative to the natural system. They are aiming at transforming the embryonic stem cells into pacemaker cells so that they can naturally receive and give electrical heart signals. There have been many researches and studies around artificial pacemaker with stem cells. But this research is special because it focuses on creating SAN pacemaker cells from the stem cells whereas other studies involve creating various types of cardiomyocytes. The research shows that 90% of the SAN cells that are derived from stem cells have the natural pacemaker functionality. That means that these cells can function as a natural pacemaker. This is an interesting step towards treating people with heartbeat problems. The team had implemented the method on a rat module and now they are eager to implement the new technique to create pacemaker cells from human stem cells. This may be a time-consuming process and may take a longer time to come down to any conclusion, but the approach will enable the team to study heartbeat disorders and thereby to come up with drugs that can improve the condition. 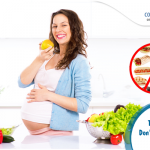 Pregnancy failure, heart, heartbeats, pacemaker, stem cell therapy, stem cell therapy in mumbai, stem cells uses, treatment, uses of stem cells, what can stem cells cure. permalink. Lamaze Childbirth: What exactly is it?